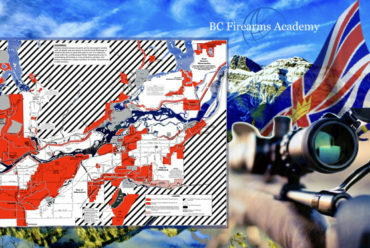 The Province is restricting gun use areas of the Fraser Valley where indiscriminate shooting is damaging habitat and creating serious safety concerns, Simon Gibson, MLA for Abbotsford-Mission, announced today on behalf of Minister of Forests, Lands and Natural Resource Operations Steve Thomson. B.C. has updated the Wildlife Act regulation to create “no shooting” zones within 400 metres of select roads on non-municipal Crown land within the Fraser Valley Regional District. The changes apply to recreational shooting and target practice and will not affect licenced hunting and trapping, or impact First Nations’ traditional rights. The Fraser Valley is a popular recreation area. However, the increase in recreational shooting is posing risks to public safety. In the past year, wildfire crews were forced to abandon fire suppression activities due to firearms activity and there have instances of unsafe shooting towards cabins and recreation sites. The change in regulation was requested by the Fraser Valley Regional District and local RCMP and is supported by the District of Mission, the City of Abbotsford, the Conservation Officer Service and numerous First Nations. Gun users who ignore the restrictions face fines of up to $50 000 and six months in jail for a first offence, and as much as a $100,000 fine and a year in jail for subsequent convictions. 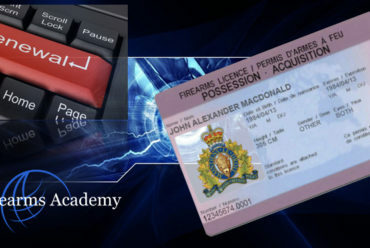 • The federal Firearms Act regulates the acquisition, registration, licencing, storage and carrying of firearms in Canada. • Local governments have the authority to regulate use of firearms within municipal boundaries. 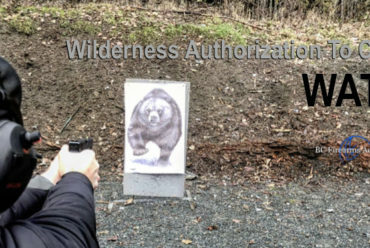 • B.C.’s Firearm Act regulates safe firearm use and transportation in the province, while the Wildlife Act governs use of firearms while hunting.